Poros Island is a small, volcanic little island of great beauty with rich vegetation. Much of the northern and far eastern/western sides of Poros island are bushy, whereas large areas of Old Pine Forest are found in the south and center of the Island. It is very close to Athens Greece, and is a popular summer resort to both Greeks and foreigners. Many Athenians have summerhouses here, which can be noticed in the weekends, since the island livens up a lot then. 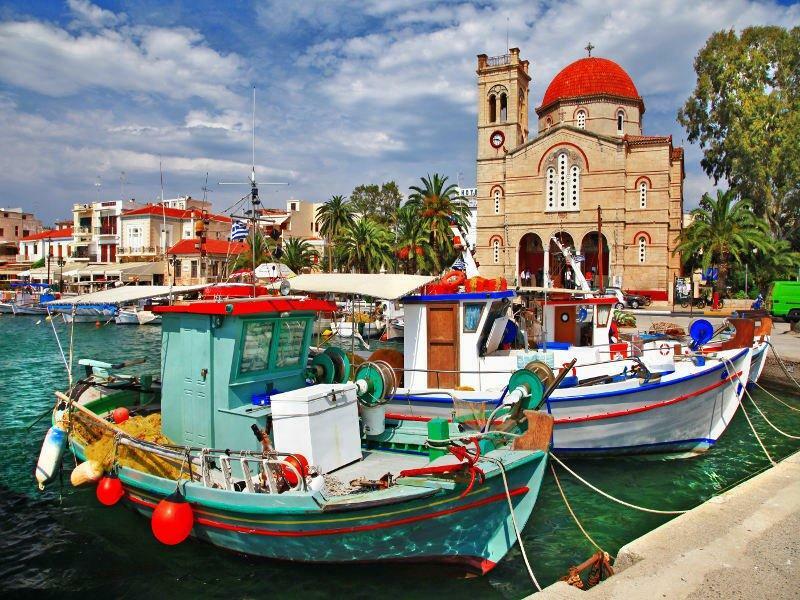 One Day Cruise To Aegina, Poros and Hydra Islands. The Island’s name means narrow strait. It is separated from the Peloponnese Peninsula and the picturesque Town of Galatas by a 370 meters canal. It is considered a very romantic place, but is also great for families or backpackers. Poros Island is a very green island. While the ferry approaches you can admire the pines that cover the small hills and the beaches. The Town of Poros Island is build on the small peninsula of Sferia, mainly on the small hill overlooking the port. Towards Mikro and Megalo Neorio you will find marinas for yachts and boats. Recent studies suggest that Poros Island has been inhabited since the Bronze Age. Graves on the island have been dated to the Mycenaean period. Furthermore, man made structures have existed on it since at least 1000 BCE. The God Poseidon was especially worshiped on the island. That was called Kalavria during the Greek Antiquity. 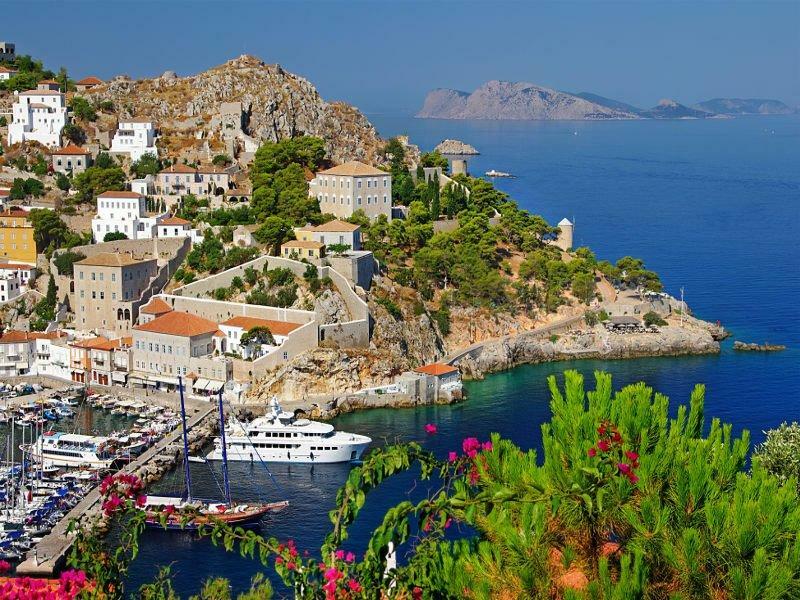 An ancient Myth tells that Poseidon gave as an exchange for Poros Island, Delphi to Apollo. Because the island firstly belonged to the god of the Sun. Several excavations show that the island was inhabited from the prehistoric times and also during the Mycenaean times. Poros Island had a peak period in the 6th-5th century BC. Especially when the Temple of Poseidon became the main place of worship during the times of the Kalavrian union. Kalavrian union was a league between Athens, Nauplio, Aegina and other city states of that era. Because of its closeness to the mainland, Poros Island had commercial and political connections with both Athens and the Peloponnese. Demosthenes, the orator, took his life here according to tradition. Poros Island had many foreign rulers through history. Because of Hydras power in the 18th century, Poros Island was quite outshone. Nevertheless the island contributed to the war of Independence that started in 1821. In Poros Island where confirmed the first borders of Greece, in a meeting between the First Greek Governor Kapodistrias and the ambassadors of Great Britain, France and Russia in 1828. After Greek Independence, the First Naval Base and Shipyards of Greece was founded in Poros, as well as the First School of Naval Cadets. The famous Battle Ship Averof was docked in Poros island until recent years, now the ship is docked in Faliro. The ruins of the Temple of Poseidon from the 6th century BC and the Monastery of Zoodochos Pigi (“Life-giving Source”) are the two proper sights on Poros Island. There are also many old, interesting buildings in Poros Town. The Clocktower offers a breathtaking view, and it is nice just to stroll around in this part of Poros Island. Poros is an Ιsland full of rich vegetation like the Pine Tree Forest, stone house backyards full of jasmine and crystal clear waters. The famous Clock Tower, the Russian Ship Yards and the magnificent views of the Island makes it attractive to the visitors. It is a must destination in all sailing itineraries for yachts and sailing boats that dock in Poros Island’s picturesque port. 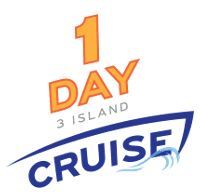 The Cruise is totally fun. The service was quite good for the amount of people that were on the Cruise ship. We had a nice day. A bit long but deffinitely a good option for a day on the islands. The Cruise ship is truly multilingual. We approached a french speaking member of staff and they were really helpful.